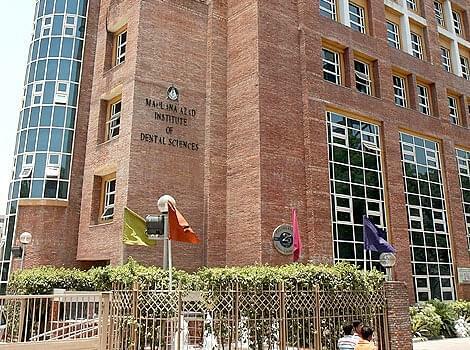 Maulana Azad Institute of Dental Sciences (MAIDS) was established in the year 2003, when it got separated from Maulana Azad Institute of Dental Sciences and granted an independent status under the Government of NCT of Delhi. 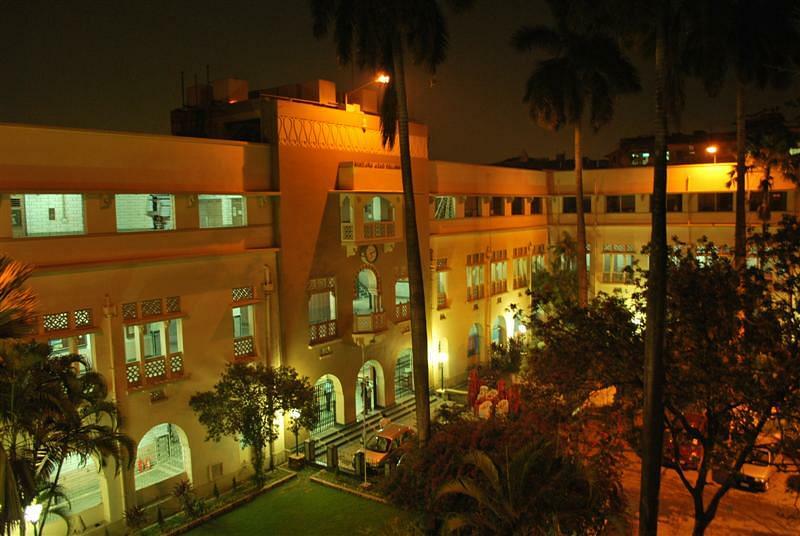 The college also declared as a ‘Centre of Excellence’ under the government of NCT of Delhi. The college offers Bachelor degree in Dental Surgery and Master degree programmen has been introduced in 2007. In 2008, IGNOU certificate courses were also started in the field of implantology and advanced endodontics. 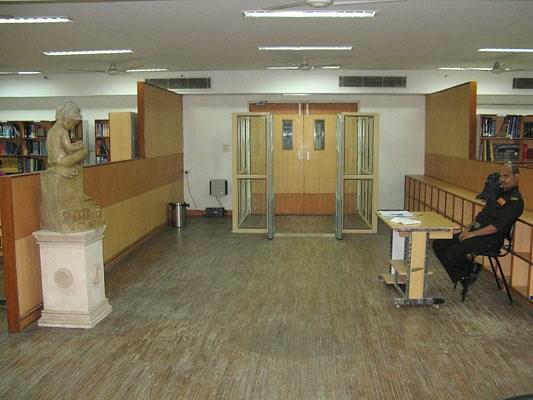 MAIDS is affiliated to Delhi University and approved by Dental Council of India. Awards - The college has been awarded FICCI excellence award for 2011and is the first dental institution to have achieved the honour. MAIDS is also the first dental institute to be accredited by the National Board of Accreditation for Hospitals and Healthcare Providers. Can we get Bds seat in 250 marks in neet ?? Hi Diksha, Yes, There may be possibility to get the admission on the basis of marks that you score in NEET Entrance test under the merit list, For more information please contact to this no. 011-23233925. Hi Akanksh, Yes, There may be possibility to get the admission on the basis of marks that you score in NEET Entrance test, For more information please contact to this no. 011-23233925. I want to know about the admission details for MDS- Orthodontics. hello ..can u plz tell me what is the total fee for bds course ..and wht shld be the min n max rank of neet for this course..?? In this collage direct addmission is allowed. Students are selected from?? I mean any specific entrance exam or aicet BDS? ?